Badwam mpensenpensenmuis a highly popular morning talk show hosted by Omanhene Kwabena Asante and Nana Yaa Brefo. Both the anchors try their best to make the show more productive and trustworthy. They invite guests from different fields of life an discuss different issues. For live streaming Click below. Their major focus is to develop and suggest solutions to various problems of our society. Badwam is very popular in Ghana. Our international audience loves the way this show is performing. different issues which have been raised in this show have become headlines of national and international media. Different topics related to Various fields of life like Politics, Sports Entertainment, and various other hot gossips are discussed here. 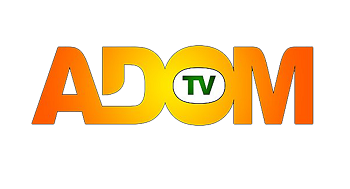 you can watch the live streaming of this popular show of Adom tv only on our website. Below is the link to Badwam live streaming.